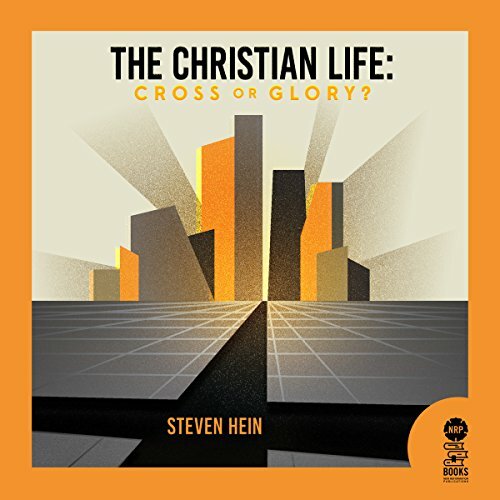 Showing results for "the christian life cross or glory"
This book offers a radically different perspective from that of many best-selling authors concerning how the Christian should measure and evaluate travel along God's path of righteousness. It will endeavor to persuade the listener that by feeding regularly on the Gospel in the Preached Word and The Supper, God promises to have His way with the Christian and He alone will accomplish all that is needed for life in Him to be complete. He is not waiting or requiring you to do anything to provide you with every blessing.